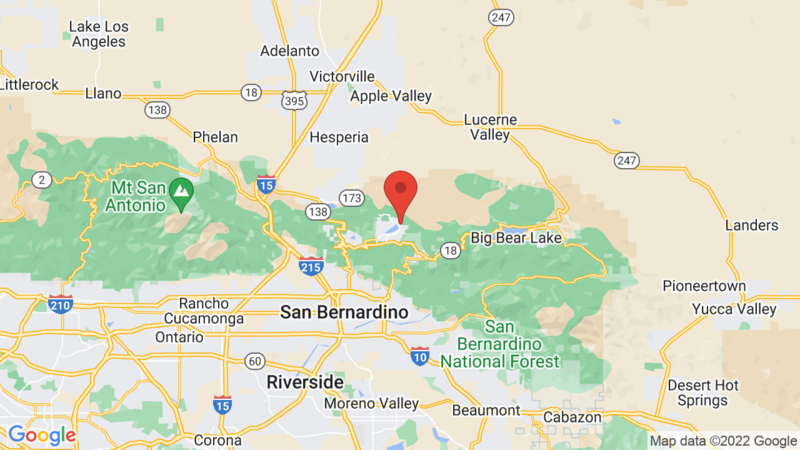 North Shore campground has 26 campsites and is located about 3 miles from Lake Arrowhead Village in the San Bernardino National Forest. Lake Gregory is also 20 minutes away. Campsites are set in a mixed conifer forest and close to Little Bear Creek. Campground amenities include drinking water and flush toilets. Firewood is also available for sale from the camp host. Campsites can accommodate tents, trailers and RVs. Each campsite also has a table, fire ring and grate. Outdoor recreation activities in the area include hiking, mountain biking, horseback riding, boating, canoeing, kayaking, fishing and picnicking. Wildlife viewing is also nice here. Other campgrounds in the area include Dogwood and Green Valley Lake. Visted North Shore Campground lately? We'd love to hear about your adventure. Did you find us useful? Did we forget something? 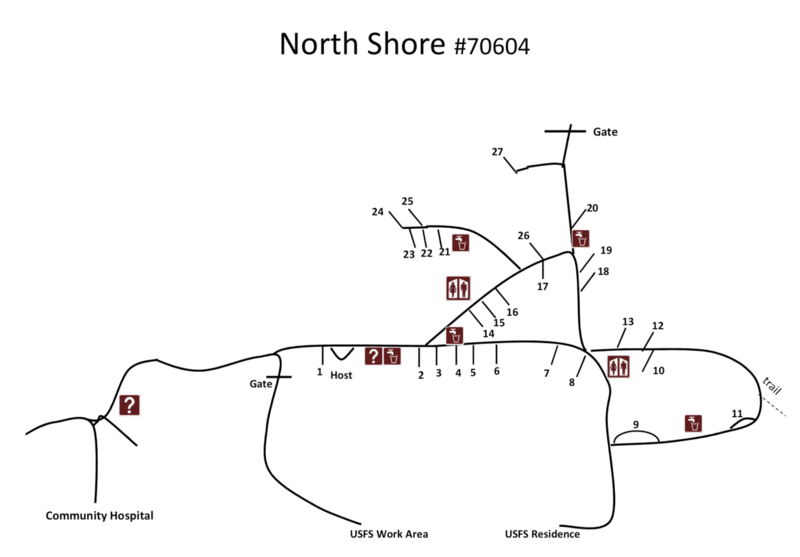 Anything our community should know before heading out to North Shore?